As the sun sets on the first day of 2015, here we are again making resolutions most of us won’t stick with longer than this weekend. 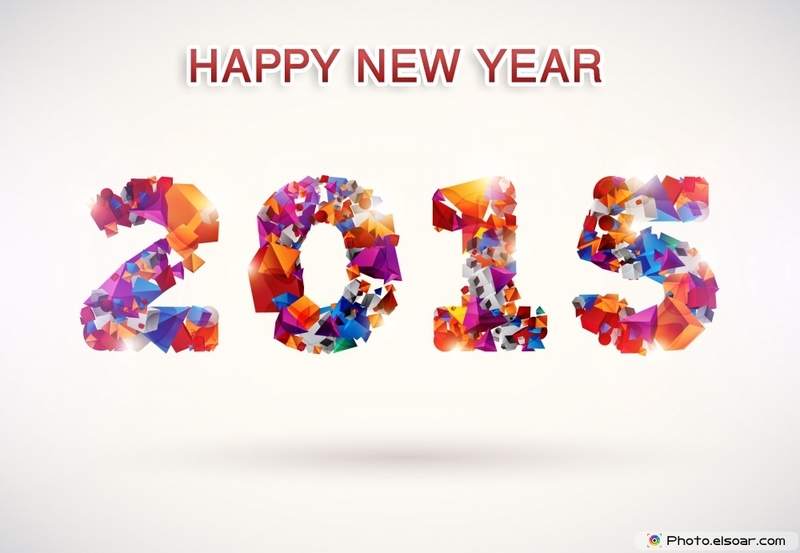 I try not to make resolutions… the feeling of failure that usually accompanies them is just depressing… and really, who wants to start a new year like that? Fortunately, I was able to follow through with one of last year’s photography project. I can’t say “finished” yet, because my goal was to make a book from the letters to my daughter blog posts and I haven’t had a chance to do that just yet. 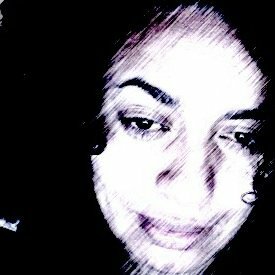 I will be continuing the Letters to My Daughter project. I rather enjoyed it and suspect it will take on more value when I finally print the posts. If you’d like to join our group and have a daughter(s) to photography, you can find us at the Letters to Our Daughters Facebook group for an invite. Has anyone ever printed their “Letters” project? I’d be interested to hear who you used for book printing and how it all turned out. 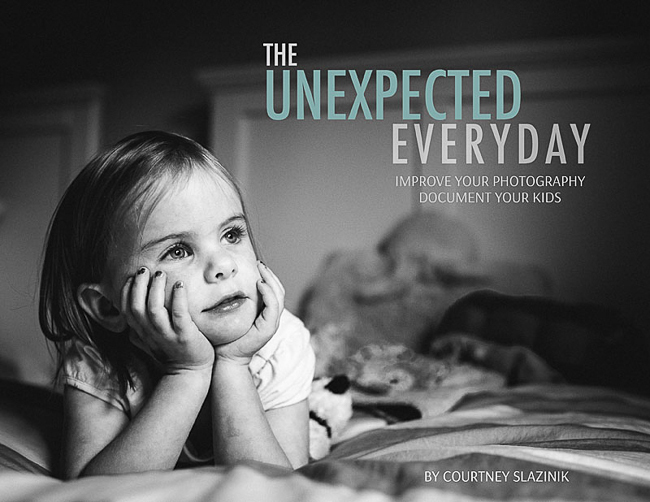 Over the holidays, I picked up Courtney Slazinik’s The Unexpected Everyday e-book. It’s a 30-day prompt book to help you master manual mode. I figured it was a good start for the year… a simpler project where you ready a tip and follow up on the prompt… and it gave me an idea. Are there any monthly photography projects you’re planning on doing yourself? Or what are you photography plans for the year?